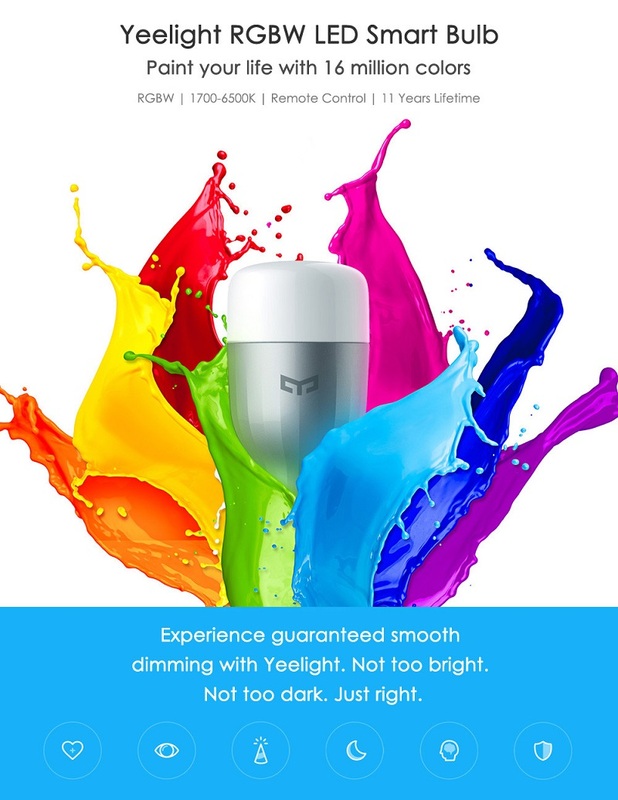 Xiaomi Yeelight RGBW E27 Smart LED Bulb is lighting experience of your daily life. 1600 million colors for choice With high-quality LED lamp beads, the eyes are fully protected. 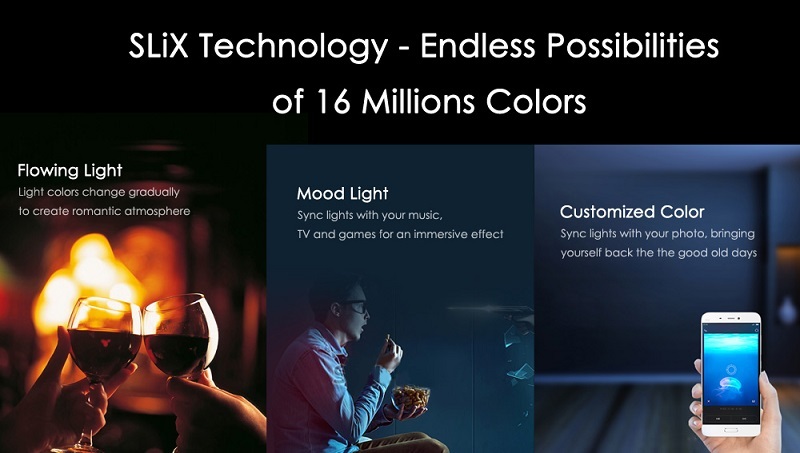 At the same time, the color temperature in 1700K and 6500K, 1600 million colors for choice . 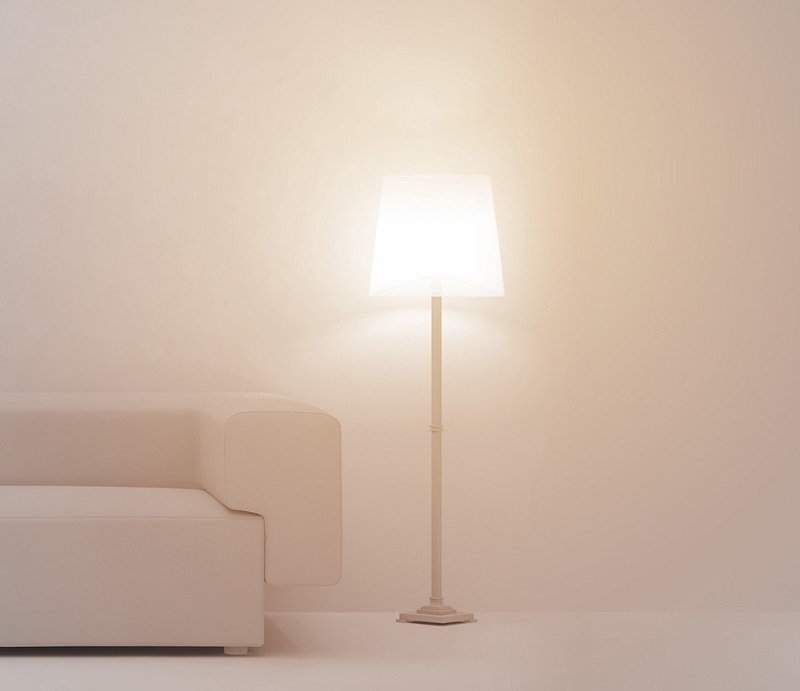 offering you the most wonderful ambient lighting. 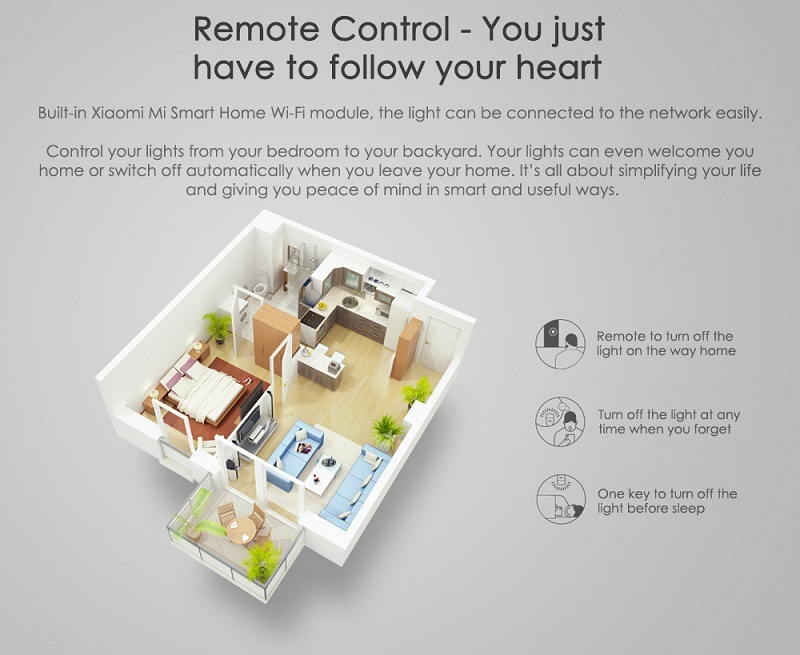 With WiFi technology, you can control your light from your bedroom to your backyard. 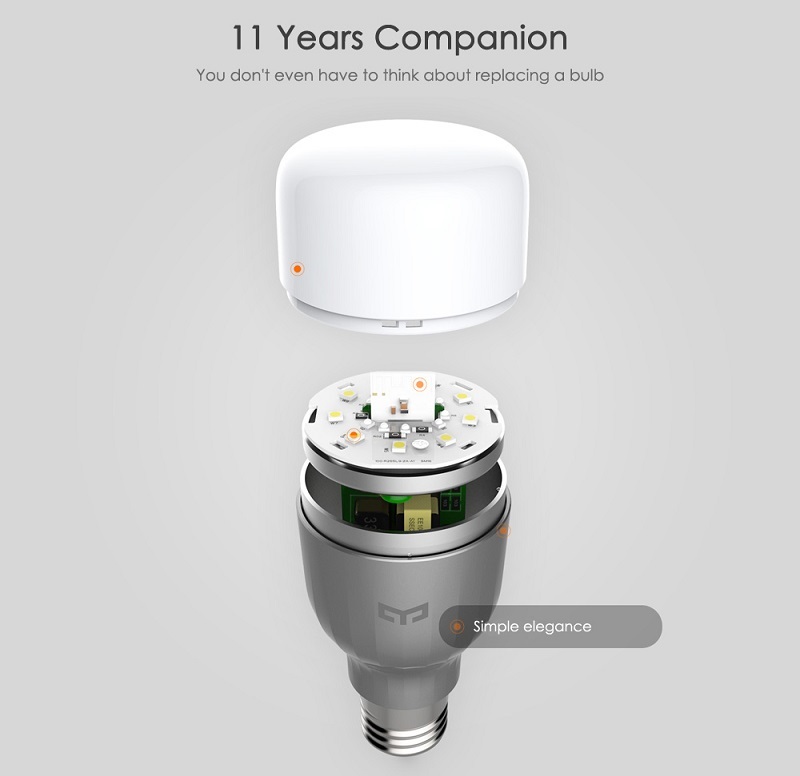 What's more, is has a ultra long lifetime of up to 11 years. 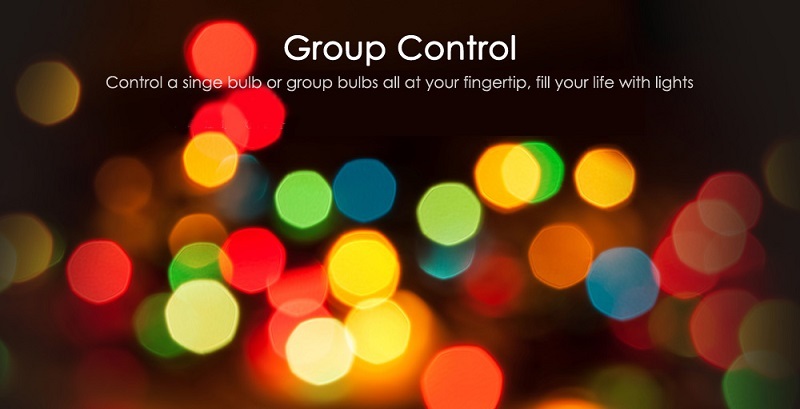 Therefore, you don't even have to think about replacing a bulb!